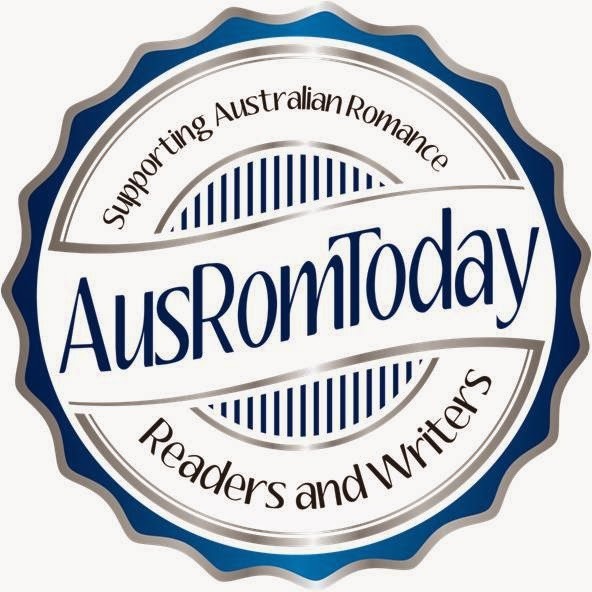 If you're looking for the AUSTRALIA DAY BLOG HOP, click here. I read this incredible article on the news website two weeks ago, you can find it here. A fellow with Diphallia, the extremely rare condition of having two penises, answered questions for readers on Reddit. I can't work out if this is serious or a joke...but I guess it must be serious. I did a Google search and Princeton university claims only about 100 men with the case since it was identified in 1609!!! And the occurrence is 1 in 5.5 million men. Oh, and then I get to the end and the article is from Wikipedia. But I did find a separate paper in a journal relating to the topic but couldn't see any info. So I still don;t know if it's true or hoax. Do both penises (or is it peni?) penetrate or only one? What happens to the other if only one penetrates? Are they both the same size? The same size as regular penises (you know, on average, cos I know they're all different)? Or together do they make the same size? I'm interested that in the article he used to use his condition as a pick up line, but it often backfired when girls took off after finding out he was telling the truth! The world is full of fascinating people with fascinating conditions. And generally, asking questions is rude and frowned upon (how many times did I get corrected for those questions I blurted when I was a kid? ), so it's awesome that he took the time to answer questions and highlight the condition. I learned a lot and puzzled more. Had you heard of this condition before reading the article?